CareCloud, a cloud-based health IT vendor, has raised $31.5 million in a Series C round to support product development and sales and plans to hire 40-60 people in the next two to three quarters. 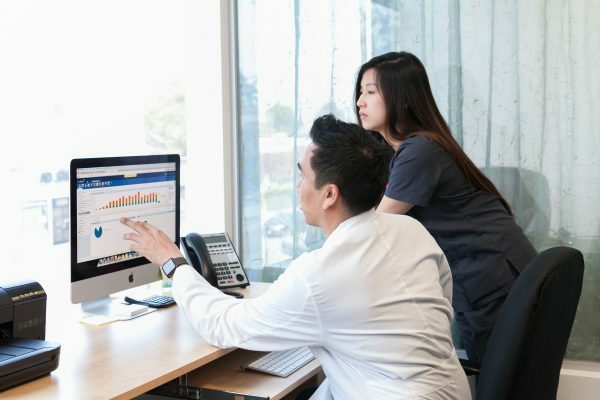 Among the product areas the company plans to focus on is improving the patient experience specifically, the way patients check-in to a doctor’s office as well as the payment process, CareCloud CEO Ken Comée told MedCity News in a phone interview. Strategic investors that took part in the round included PNC Financial Services Group and First Data Corp. New investor Blue Cloud Ventures, a venture capital firm which invests in growth-stage and late stage companies, led the round, a press release said. Among the other investors that participated in the funding round were Norwest Venture Partners, Intel Capital, Tenaya Capital and Adams Street Partners. Comée said the vendor is working with PNC Financial Services Group and First Data Corp to simplify and improve the process of delivering and financing healthcare and to make technology as user friendly as the retail and banking sectors. “We want to automate the check-in and check-out process” when patients visit their physicians, to the benefit of both, Comée said. He noted that its approach involved integrating those payment solutions with its back-end practice management system. In a white paper highlighting health technology trends, released in tandem with the funding news, CareCloud articulated its view of the challenge medical practices face in retaining patients and how the company views this opportunity. The vendor’s target customer base has been individual practices but the consolidation trend has meant that the size of physician practices is not only getting larger but also spilling across state lines. This consolidation also means fewer companies for health IT vendors. Interestingly, some of CareCloud’s customers are other healthcare service providers such as physician scheduling business ZocDoc, and telemedicine company Chiron Health.